Update: September 20, 2017 Photobucket can no longer be used to upload. Please attach photos by accessing Ds through tapatalk or use Imgur or Flickr. This post will be updated shortly. I’ve been seeing more and more FSOT posts without pictures. How can this be? We are in the age of the selfie after all. So after intense calculations and site review (I sat around on the couch and played with my phone, tablet and laptop. ) I have come up with updated directions on how to get pictures into your posts. Many of us prefer to post pictures using a photo hosting site. I’m starting with the directions for using PhotoBucket but there are other sites that work similarly. Do I really have to use a separate site? No, you don't. There are other options but uploading to photobucket (or similar) might seem like an annoying extra step many of us prefer it. 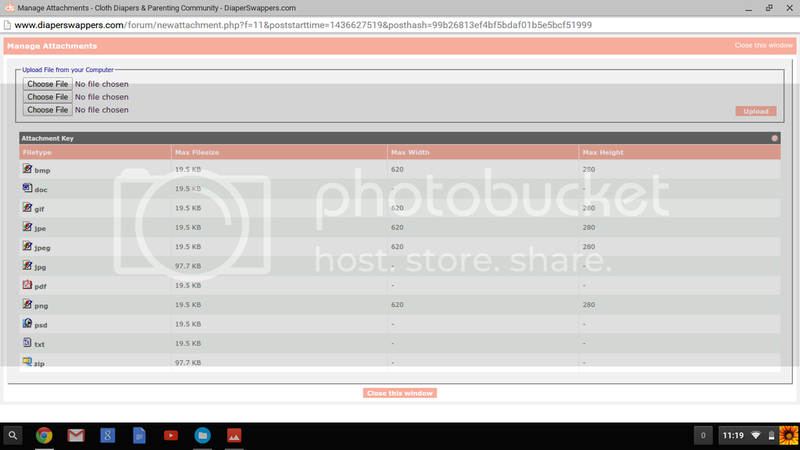 Photobucket doesn’t use up our upload quota and it’s an easy way to get quick IMG codes. It also allows you to edit, resize or mark up your photo if necessary. Once you have an account familiarize yourself with how to upload photos. 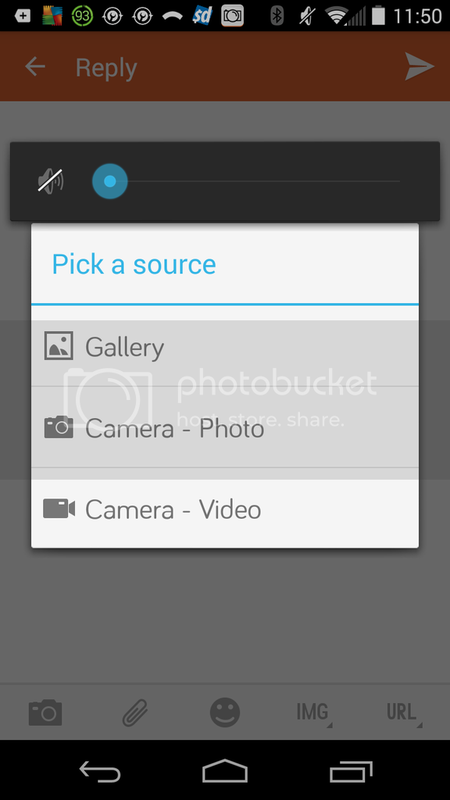 There is a photobucket app and that might be useful if you are doing all your diaperswapping on your phone. 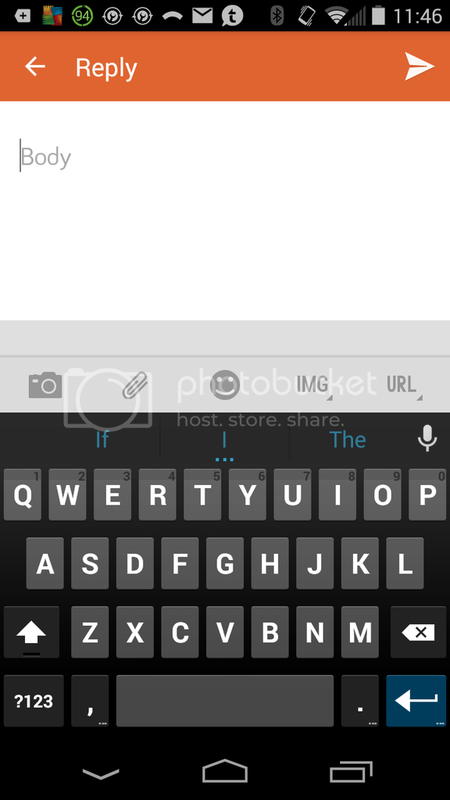 Insert your photos IMG code anywhere in your post and your picture will appear. 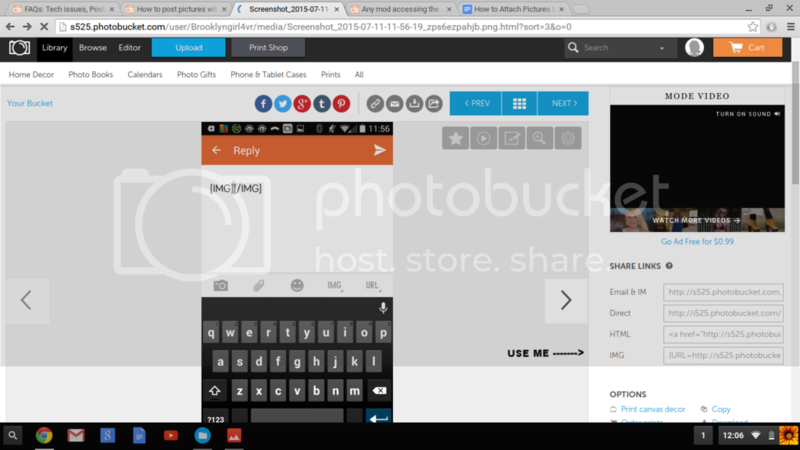 When you are creating a post you can easily include a picture by using the attachment method. It works just fine and it includes your pictures but if you’ve been wondering why some members have bigger pictures in their posts but you have small thumbnails you already know the secret: Photobucket. In your new thread or post window look for the paperclip on the top right of the screen. It will then give you the option of choosing a file located on your computer. Choose your picture and upload. Once the upload is complete you can proceed with your post as usual. When you submit your post your attached pictures will appear at the bottom of your post. It will attach as a thumbnail but members can click on it to see it in a bigger size. You can also use the Insert Image Icon but to use that feature you will need an IMG code. What is an easy way to get an IMG code? Photobucket. I believe people are having a difficult time uploading pictures using Tapatalk. After my completely amateur testing I have come to believe that the issue is caused by file size. Not to worry there are ways to bypass this issue. 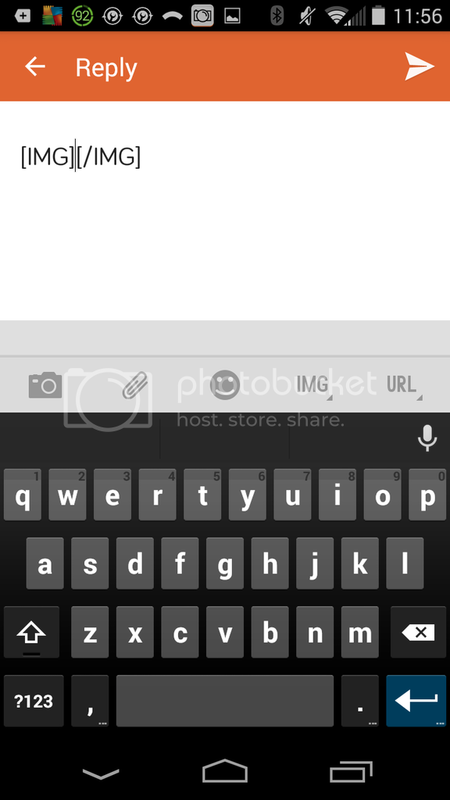 Look at your new thread or reply window in tapatalk you will see several options for attaching an image to your post. See the cute paper clip icon? DON’T USE IT. I found that in my testing this was the most unreliable way to get a picture uploaded in tapatalk. Use the options that that will work. When you hit the camera option you will be given options as to where to get your picture. At this point you can go ahead and choose gallery and use a picture already on your phone or take a picture with your phone. When you use the IMG option it will incorporate a place to place your IMG code right into your post. How do you get an IMG code? Please go back and read this post from the very beginning. I have no idea. Seriously, I don’t have an ipad or an ipod to test but from what I have heard the options are very similar to what I have already described. 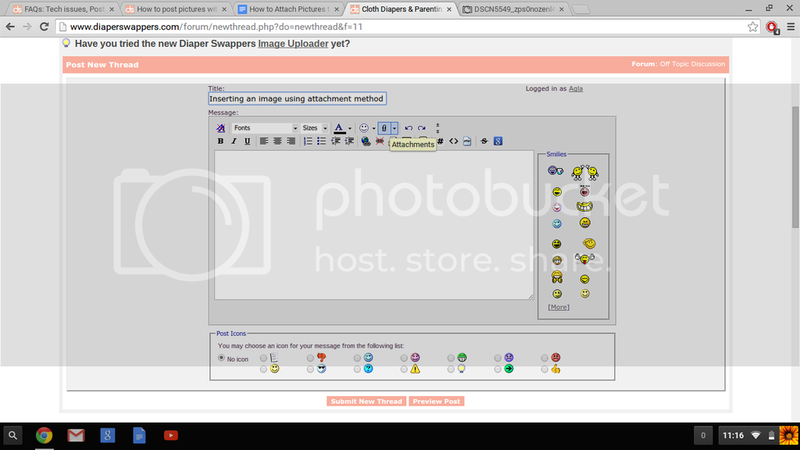 My fellow mods (thanks Missy and Hum Bums) tell me that they have the best luck using photobucket and copying the IMG codes to their clipboard. Not sure which method you prefer? Try different ones out by posting in our testing forum. **There were no children harmed in the making of this tutorial. I might have murdered a comma and other punctuation but they're used to it. Last edited by Agla; 09-20-2017 at 04:12 PM. Bumping and keeping bumped until this becomes a sticky. Bumping. Tapatalk giving you photo upload trouble? Have you tried uploading less at a time or resizing? It tells you the size of the image you can use when you go the upload field. Last edited by Agla; 07-18-2015 at 11:47 AM. Is there a method for using Picasa? Let's see. Picasa is Google photos now correct? So if the above pic. worked then that was super easy. Then I used insert image link option in the app. If my picture doesn't show up I have to do more figuring out. Do you see a creepy giant Apple? Last edited by Agla; 10-03-2015 at 01:10 PM. Is there a quick method using iPhoto sharing? I don't have any Apple products so I really can't say. Maybe another member will chime in.